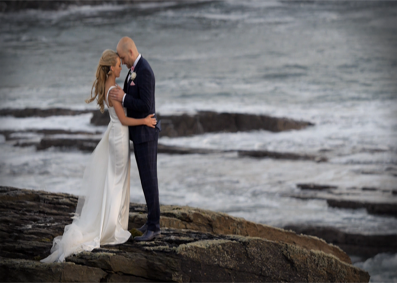 Sara & Mark were married in The Armada Hotel, Spanish Point, Co. Clare. They held both ceremony & reception at the venue. 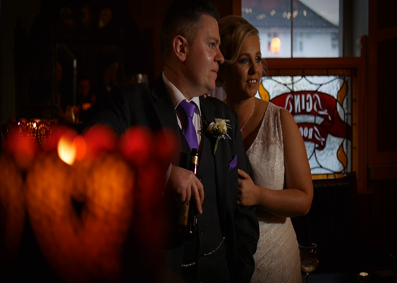 Christine & Jay were married in The Wells Church & held their reception in The Dunraven Arms Hotel, Adare. 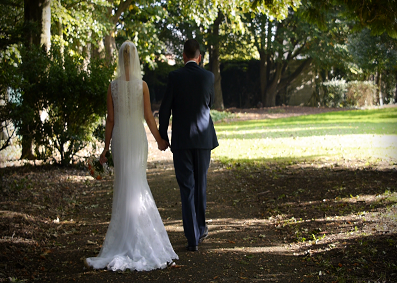 Grainne & Kevin got married in October in St Patricks Church and held their reception in The Strand Hotel, Limerick. 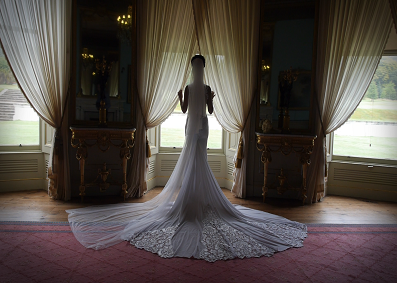 Michelle & Thierry were married recently in Pallaskenry & held a Game of Thrones themed reception in the fabulous Ballyseede Castle Hotel, Tralee. 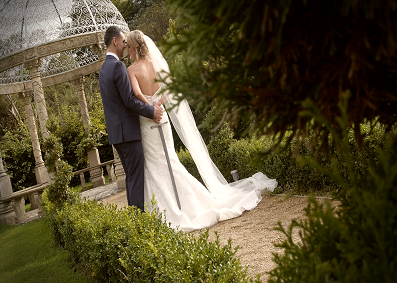 Annmarie & Keith were married in August in Cork & held their reception in the Rochestown Park Hotel. 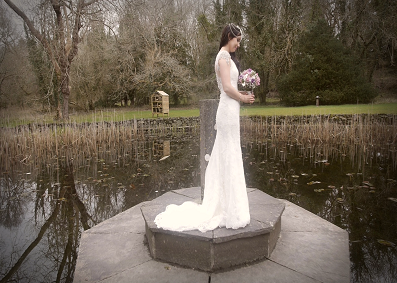 Aoife & Paul were married in St Patricks church, Bandon, Co Cork and held their reception at Oriel House, Ballincollig. 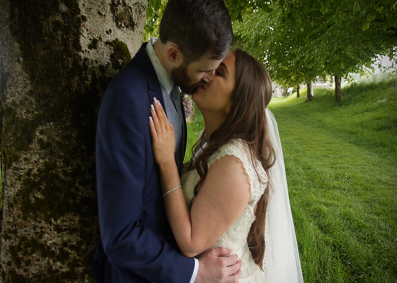 Louise & Colin were married in March in The Wells Church and held their reception in the stunning Dromoland Castle, Co. Clare. 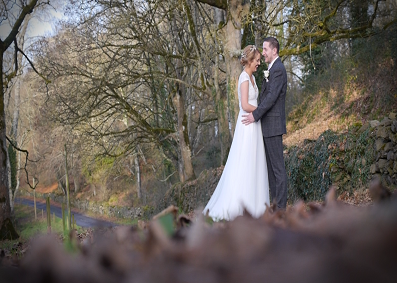 Lisa & Tony got married on New Years Day at Monaleen Church and held their reception at Ballykisteen Hotel, Co. Tipperary. 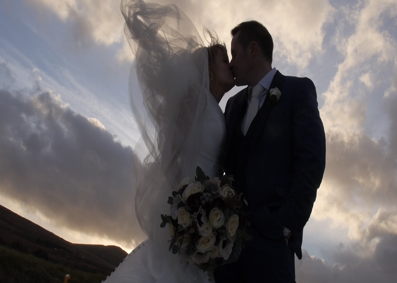 Ciara & Brian got married in November in St Brendans Church, Curraheen, Tralee followed by a reception in Ballingarry House Hotel.